Luison, A. 2006. Geoclemys hamiltonii: una bellezza rara!. Testudo Magazine. 0: 10-14. Luison, A. 2006. Ocadia sinensis: una pacifica invasione dall’oriente. Testudo Magazine. 1: 26-30. Redaelli, S. 2006. Kinosternon subrubrum hippocrepis: allevamento e riproduzione. Testudo Magazine. 0: 20-23. Redaelli, S. 2007. Geoemyda spengleri, l'incredibile tartaruga foglia. Testudo Magazine. 2: 4-9. Luison, A. 2007. Budino per tartarughe: un alimento speciale! Testudo Magazine. 2: 18-21. Redaelli, S. 2007. Allevamento di Melanochelys trijuga thermalis. Testudo Magazine. 5: 8-12. Luison, A. 2010. Biologia e riproduzione di Kinosternon scorpioides scorpioides. Luison, A. 2007. The Spotted Pond Turtle Geoclemys hamiltonii, a beautiful but rare turtle species from southern Asia. Redaelli, S. 2007. Keeping and breeding the Mississippi Mud Turtle Kinosternon subrubrum hippocrepis. Redaelli, S. 2008. The Razorback Musk Turtle Sternotherus carinatus, a rare turtle species from the southeastern USA. Luison, A. & S. Redaelli. 2006. Le tartarughe d'acqua. Free copy Tarta Club Italia. Luison, A. & S. Redaelli. 2008. In the first part various types of enclosures used to house freshwater turtles are described in great detail. The second part consists of caresheets that deal with the biology, behavior in captivity and in the wild, maximum size, housing, feeding and breeding of a selected 70 species. The lengthy bibliography at the end allows the reader to deepen his/her knowledge of the subject. 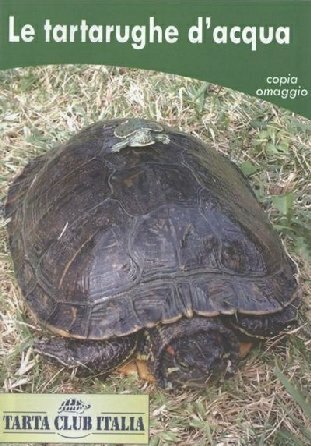 Because of the large number of species represented, including some that are rarely maintained in captivity, the book offers both newcomers as well as experienced breeders valuable information on freshwater turtles and terrapins. Luison, A. & S. Redaelli. 2008. 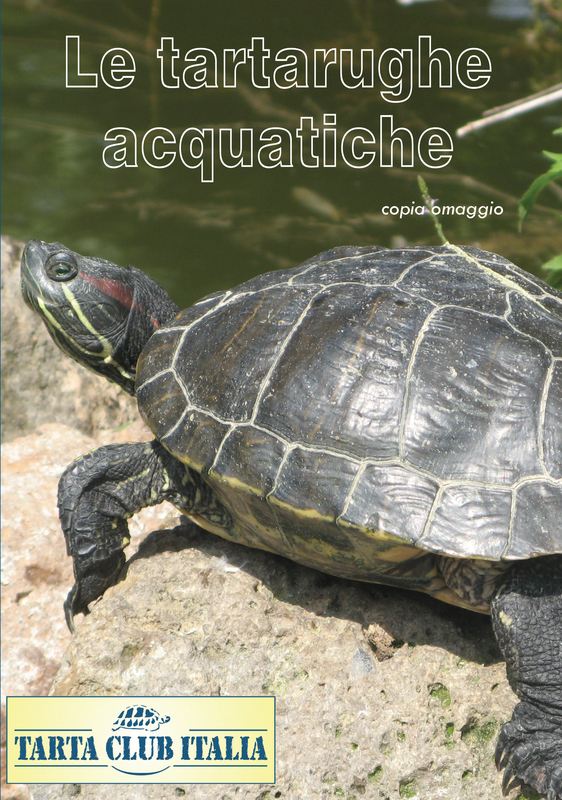 Le tartarughe acquatiche. Free copy Tarta Club Italia. Zhou, T.; Wang W.; Blanck, T.; McCord, W. Luison, A.. 2008. Atlas Turtles Farmed in China. 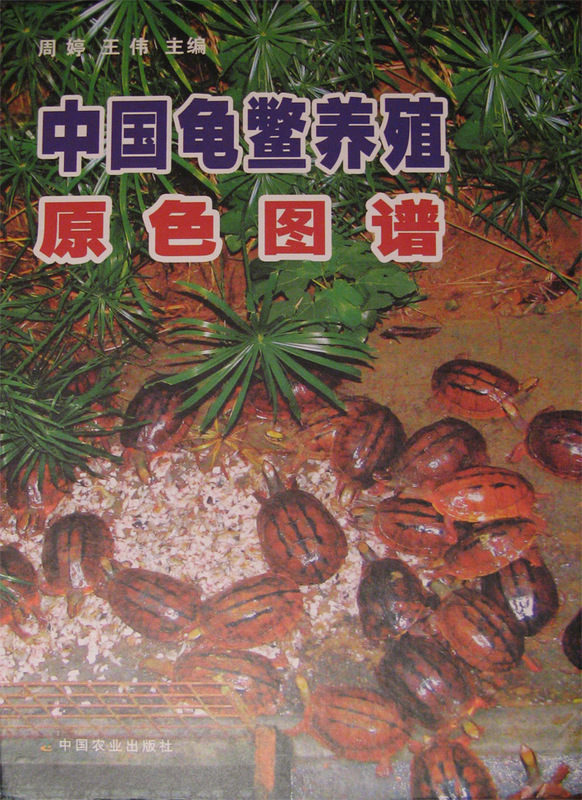 The content is primary introduced on current status of breeding chelonians in captivity in modern china; accessorial introduced for current status and techniques of captive breeding chelonians in different chinese provinces, Europe, USA, and Italy. 50 species are described; 29 hybridization are introduced.